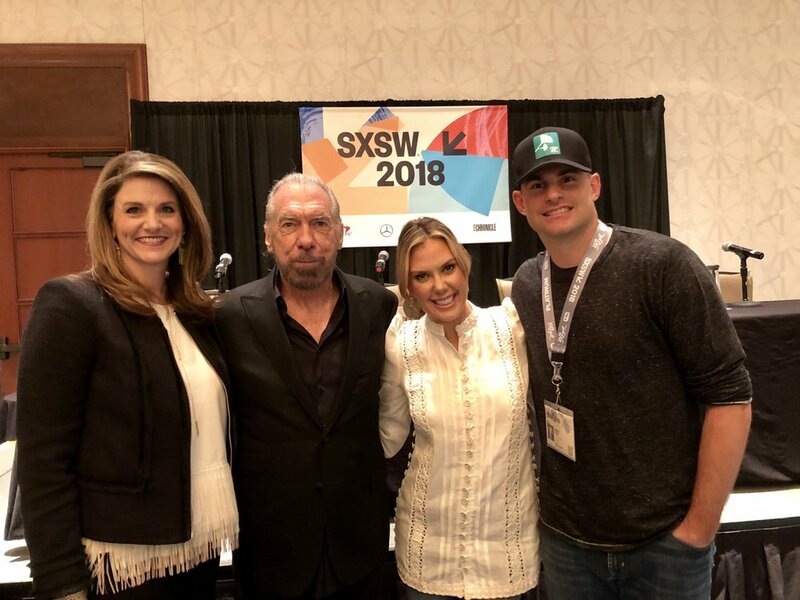 On the first day of SXSW 2018, John Paul spoke on a panel entitled Giving Back Rocks: How Austin Brands Do It with prominent Austin philanthropists Kendra Scott and Andy Roddick. Though they all have different backgrounds and brands, each of these leaders has their own approach that has been a part of their lives from a young age. John Paul talked about how his mother instilled in him the importance of giving back. He went on to mention partners Mobile Loaves & Fishes, Sea Shepherd and Grow Appalachia. You can read more about it at Community Impact.